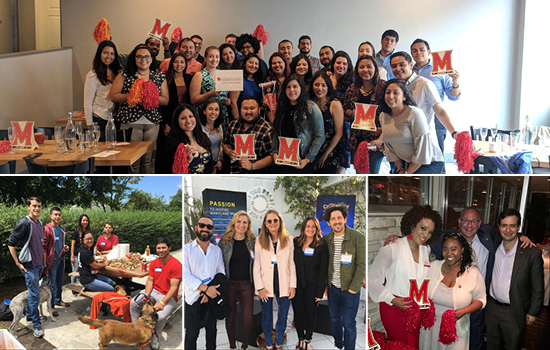 Terp communities around the country came together for summer fun and networking. 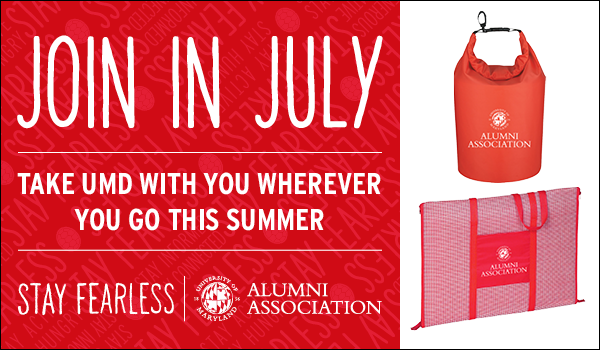 Join or upgrade to a three-year or lifetime* Alumni Association membership by July 31 and get a waterproof bag or beach mat with inflatable pillow. 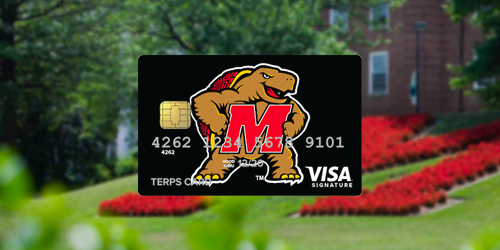 Join now and show off your Terp pride this summer! *Includes new lifetime membership installment plans. Discover northern Italy’s lake district, where sparkling glacial lakes mirror lush, green hills and craggy Alpine foothills. Book now and save $250! Learn More or call today to secure your room: 301.405.7938. 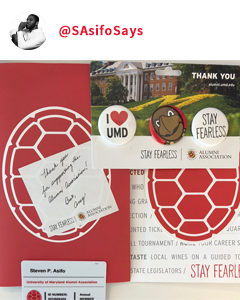 The UMD Alumni Virtual Book Club connects fellow Terps and encourages continued learning. 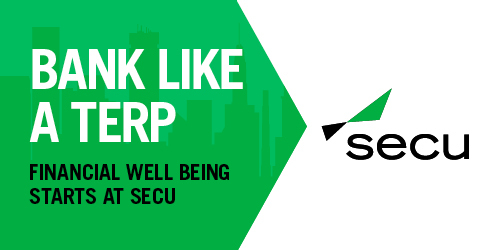 Enjoy novels and books on business, communications, leadership, productivity and more. Today’s UMD students can cool off on a hot summer day at the Eppley Recreation Center’s outdoor pool, but which two buildings on campus are built over old swimming pools? 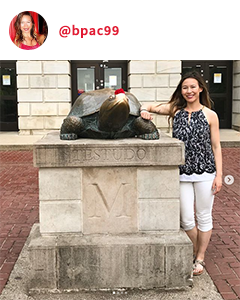 Three Terps who guess correctly will win University of Maryland Alumni Association sunglasses.